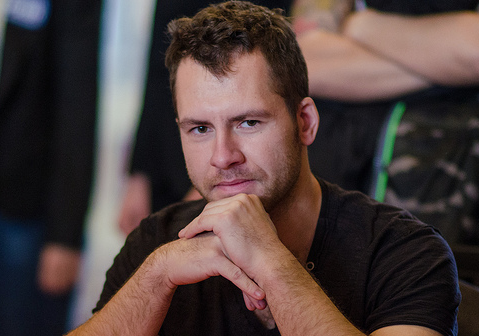 Home » Poker » High Stakes: Daniel Cates Reaches $10m Milestone! There have some incredible games running at Full Tilt Poker in the last few weeks. Last week was no different, including Saturday’s games where big names such as Phil “OMGClayAiken” Galfond, Viktor “Isildur1” Blom, Gus Hansen, Alex “PostflopAction” Kostritsyn, Niki Jedlicka and Daniel “jungleman12” Cates battled each other at the nosebleed tables. The latter, Daniel Cates, ended up winning an incredible $677.4k on Saturday! BRM Exclusive: Added Value Tournament at Unibet Poker!